Taiwan Excellence, an awarding body for high quality Taiwanese products like Acer, Asus, PQI, Transcend, has launched an online singing contest, Made to Enjoy Singing, specially for its Filipino audience. The mechanics are super easy. Just register and upload your best singing video performance. No purchase necessary! The Taiwan Excellence – Made to Enjoy Singing Contest aims to showcase the musical genius of Filipinos. To add more fun, it allows the public to vote for the best musical video submissions, which will then be judged by a panel of experts. The winners will take home superb Taiwan Excellence products, as well as cash prizes. Taiwan Excellence lined up some of these innovative products, which are among the 78 brands it aims to bring to the Philippines, as prizes for the winners. The August winners brought home these cool prizes! 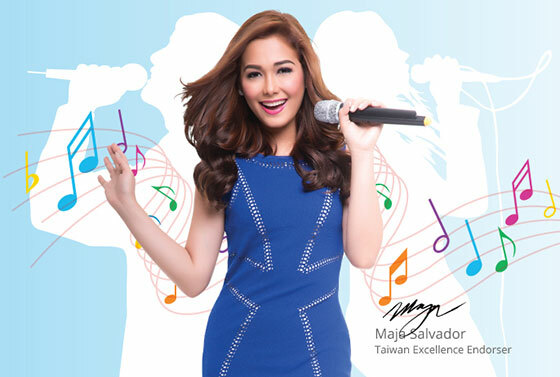 The grand winner will receive the prize from none other than Maja Salvador! So exciting! Whether you’re just starting out as a singer or you’ve been performing for your friends for a long time, the Made to Enjoy Singing contest is a perfect opportunity for you and all aspiring singers to show their excellence in their field, just like the brands under Taiwan Excellence, which are noted all over the world for their great and innovative designs and workmanship. Aspiring singers will discover that this is a good opportunity to let the world know about their talents, and to connect with other music lovers. This may even be a way for your talents to be discovered! Most of all, the contest is guaranteed to be a fun and memorable experience for you and your loved ones, with great prizes that you will definitely enjoy. To join, register at the Taiwan Excellence Made to Enjoy Singing official website at http://www.madetoenjoysinging.ph. Excellent contest and the prizes are awesome! 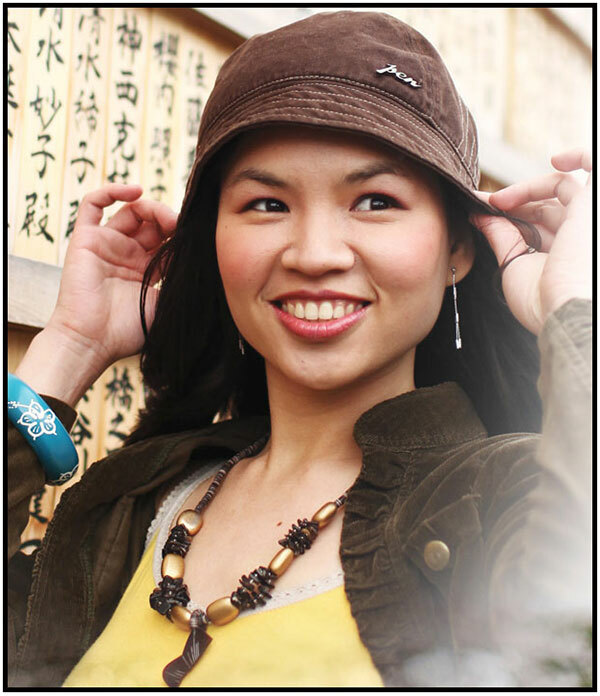 Louisa recently posted…Join the Taiwan Excellence Online Singing Contest! I’m sure this will be “patok” with a lot of Pinoys. Filipinos naturally love singing! Wow! There are a lot of great prizes to be won! I want to join! Great prizes! Yun lang I don’t have a golden voice haha.